Happy Birthday to Equatorial Guinea! October 12 is Independence Day, celebrates the independence of Equatorial Guinea from Spain in 1968. The Portuguese explorer Fernando Pó, seeking a path to India, is credited as being the first European to discover the island of Bioko in 1472. In 1778, Queen Maria I of Portugal and King Charles III of Spain signed the Treaty of El Pardo which ceded Bioko, adjacent islets, and commercial rights to the Bight of Biafra between the Niger and Ogoue rivers to Spain. From 1827 to 1843, the United Kingdom had a base on Bioko to combat the slave trade, which was moved to Sierra Leone under an agreement with Spain in 1843. Spain had neglected to occupy the large area in the Bight of Biafra to which it had right by treaty, and the French had busily expanded their occupation at the expense of the area claimed by Spain. Between 1926 and 1959 Bioko and Rio Muni were united as the colony of Spanish Guinea. A decision of 9 August 1963, approved by a referendum of 15 December 1963, introduced the territory to a measure of autonomy and the administrative promotion of a ‘moderate’ group. Independence was conceded on October 12, 1968 and the region became the Republic of Equatorial Guinea. 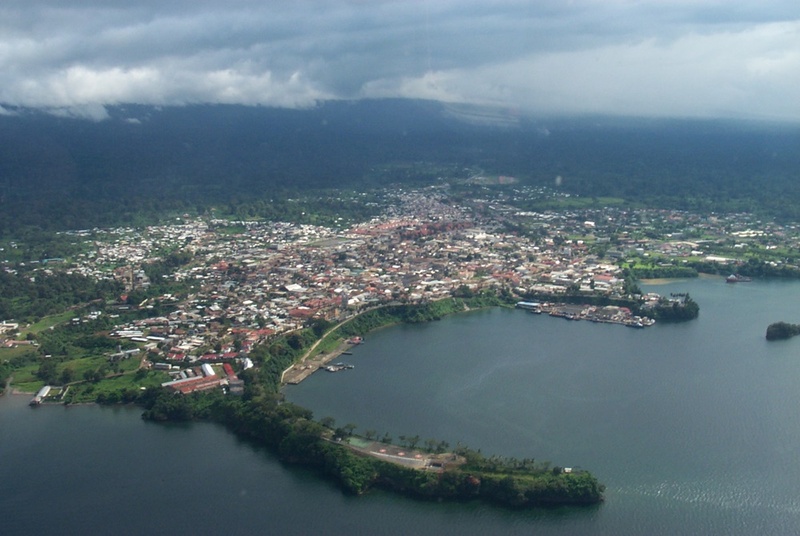 Equatorial Guinea, officially the Republic of Equatorial Guinea is a country located in Central Africa. Formerly the colony of Spanish Guinea, its post-independence name evokes its location near both the Equator and the Gulf of Guinea.